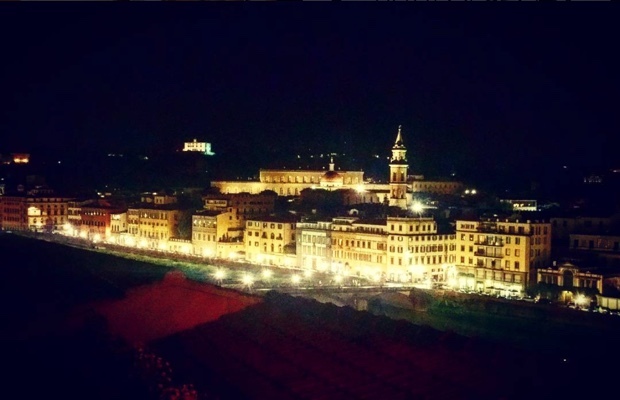 By the time I landed in Florence and had settled into the Kraft Hotel it was pushing 3:00 pm and I needed to be ready just a few hours later to meet my Chianti Classico hosts for dinner. 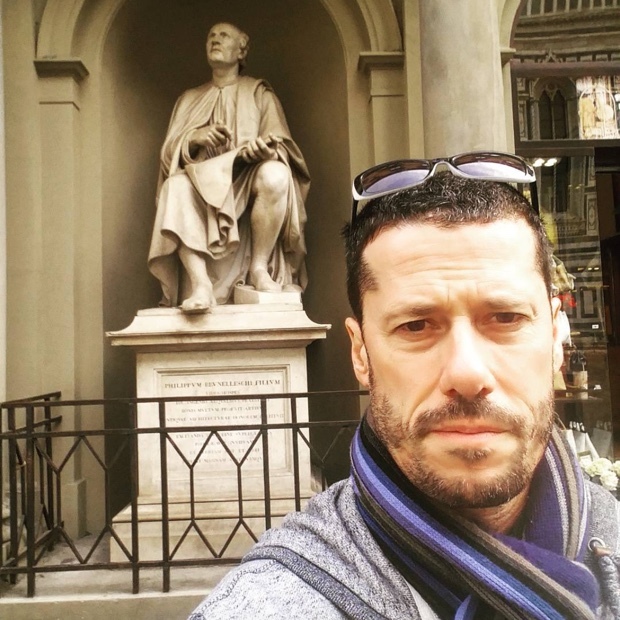 It had been 21 years since I last wandered aimlessly, holistically and believe me, blissfully through the streets of Cosimo I de’ Medici’s Florence. Greater men than me had walked these narrow strade. Pietro Cimabue, Giotto di Bondone, Dante Alighieri, Arnolfo di Cambio, Desiderio da Settignano, Donatello, Lorenzo “The Magnificent” de’ Medici, Michelangelo Buonarotti, Botticelli, Lorenzo “The Magnificent” de’ Medici, Giovanni Boccacio, Raphael Sanzio, Vincenzo Danti, Leonardo Da Vinci, Francesco Furini and Filippo Brunelleschi. Twenty-one years should distort and disorient one’s sense of direction but I found myself at home, mapless, confident in finding my way from landmark to landmark. Ponte Vecchio, Piazza della Signoria, Santa Croce, Santa Maria Novella, Palazzo Pitti, Palazzo Vecchio and Il Duomo. Hours later, wide-eyed and energized, the dinner bell sounded and then forward, for three extensive immersion days, it was all Chianti Classico. I spent some time in Chianti Classico at the beginning of May. I had been to Toscana before, in 1986, 1989 and in 1995. With twenty years having passed, so much had changed and in some ways, nothing at all. What I learned this time around can’t be found in a book, online or in scattered, random tastings here in Toronto. I found people, I found place and I found progression. The wines of Chianti Classico have embarked upon an ascension into their contemporary golden age. 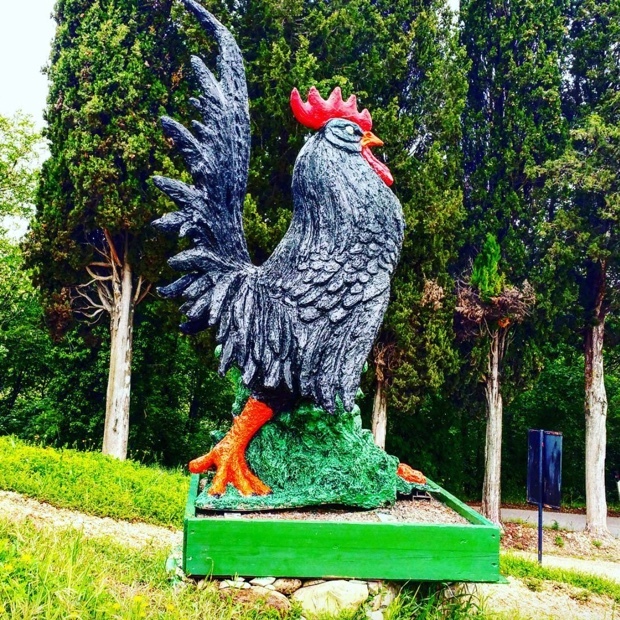 On September the 24th, 1716 the Black Rooster was born. 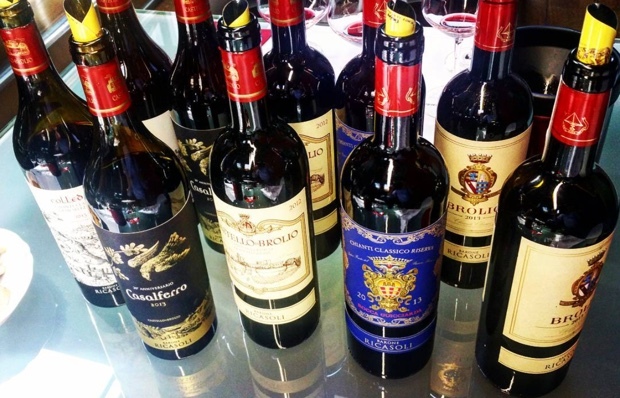 A notice was given by the Grand Duke Cosimo III de ‘Medici who decided to demarcate the territories dedicated to the production of high quality wines. To protect and to safeguard this special place, found in the hills and valleys between Siena and Florence. Chianti Classico. Three hundred years later the Gallo Nero, quintessential symbol synonymous with the Chianti Classico DOCG, is celebrating its birth. All who serve to ride shotgun as sentinels to the profound history and quality of Chianti Classico are very sensitive and protective of the term, so the use of the full name “Chianti Classico” is essential. In Tweets, Instagram and Facebook posts, as well as press releases, articles and conversation, the omission of “Classico” is akin to liking it to that other lesser wine that shall not be named, and could result in being taken outside and subjected to some dark arts. The two names, as a matter of fact, represent two DOCG with distinct and separate production territories, histories and consortia. Chi-anti Classi-co. Two very important words. Classic Chianti. Classical Chianti. Take away the demonstrative qualifier and what do you have. You have Chianti. With no disrespect to some very honest, simple and pleasurable Chianti produced outside of the boundaries that define Chianti Classico, the difference between the two is night and day. When you travel through the verdant, rolling hills, in and out of wine estates and villages of the region, you can’t help but feel the sense of tranquillo. Calm. You are also hyper aware of the singularity, diversity and quality of the produce. This is Chianti Classico. You do not get lazy and say I am in Chianti or I have travelled through Chianti. 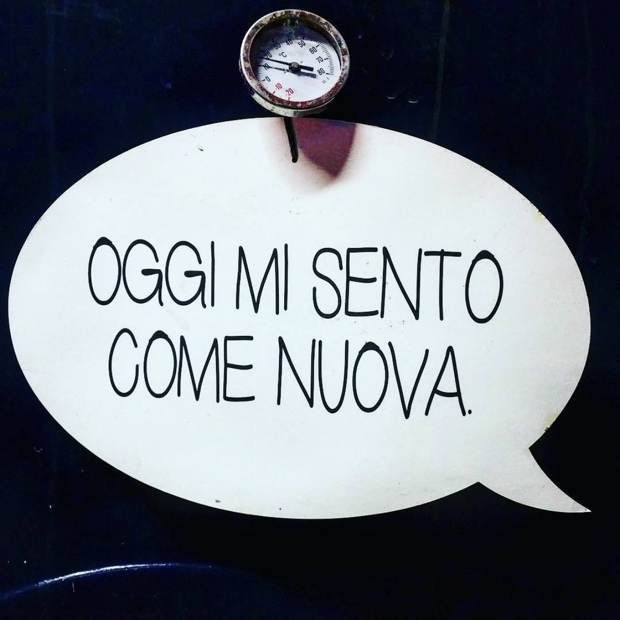 Per favore, Chianti Classico. In fact, the moment you leave Chianti Classico and pass through the terra-cotta villages just south of Firenze the landscape changes immediately. It’s just not the same. Image, perception and finalmente, reality, these are the truths all who feel the soul of Chianti Classico are in search of today. Today and moving forward, explaining to the world that Chianti Classico is not what you thought or think it to be. In my three full days of exploring the region I visited eight wine estates, and no two were the same. Each have vines growing on different soils, each vinify with varying techniques and all eight treat l’élevage of their wines with surprisingly divergent approaches. 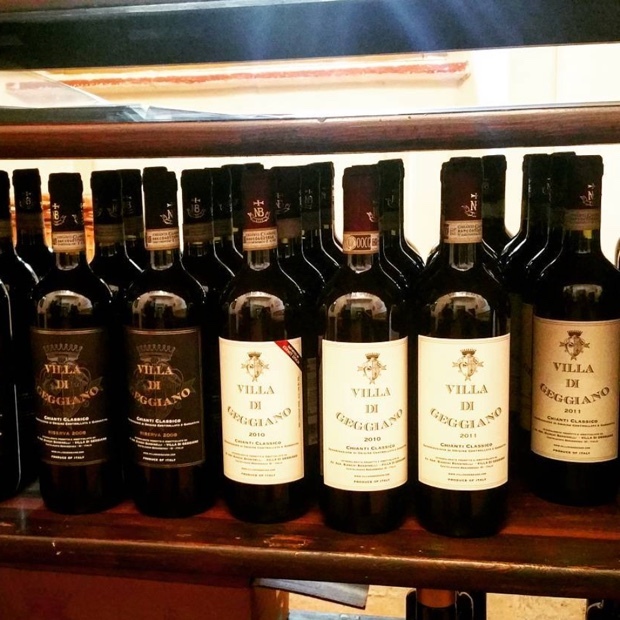 My visits to these eight estates (plus one 21-year later reunion with Andrea Bianchi Bandinelli at Villa di Geggiano) was made possible and with thanks to the Consorzio di Vino Chianti Classico. In particular President Sergio Zingarelli, Director Giuseppe Liberatore, Christine Lechner and Silvia Fiorentini. 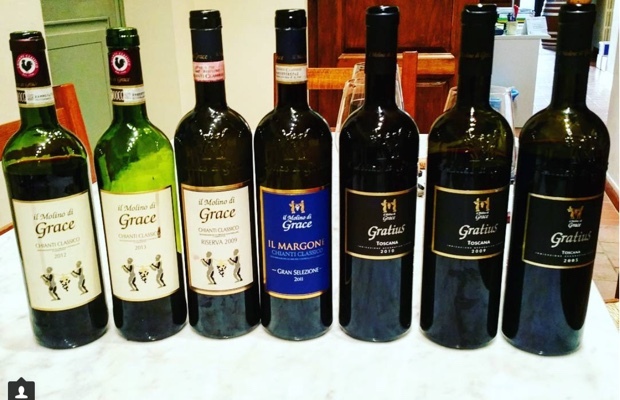 Last week I published links to 21 tasting notes on Chianti Classico Gran Selezione over at WineAlign. The full notes will go live on Godello next week. This week you can read 28 tasting notes on the non-Gran Selezione wines I tasted In Chianti Classico back in May. Luiano as from the Latin, “janus,” where all begins from Jaunary, with an eye to the past and forward to the future. 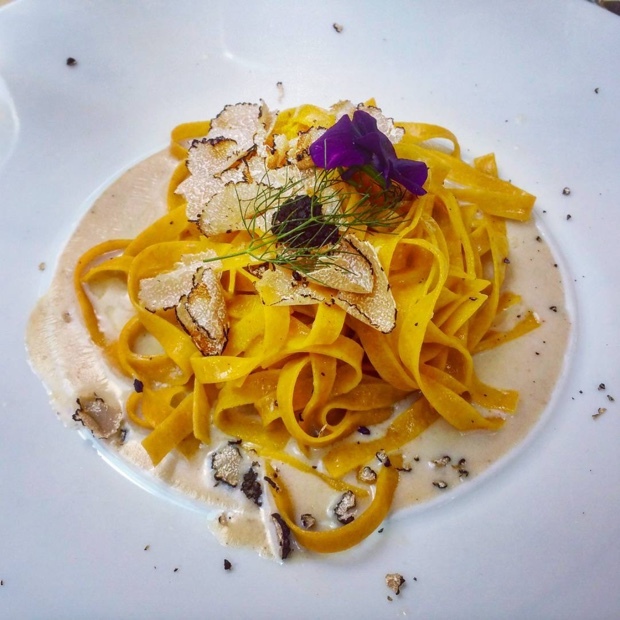 Located in San Casciano in Val di Pesa, through Impruneta due south of Firenze. 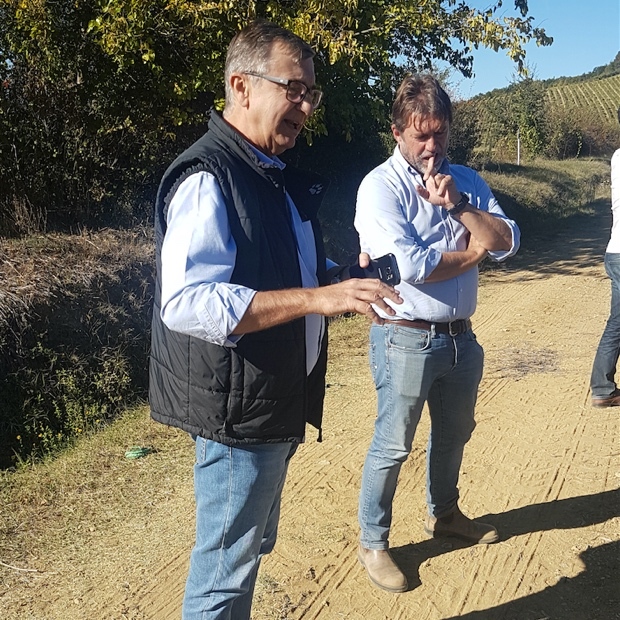 Passed down from grandfather Alberto, now Alessandro and father Antonio Palombo’s vineyards fan out to an amphitheatre with four distinct (cru) climats. The use of merlot and cabernet sauvignon is employed to achieve roundness with the tannic and tougher sangiovese, to avoid the classic, firm and historically at times infirm and instead go for the amenable. Representation in Ontario is with Tre Amici Wines. Fattoria Lornano had been a Napoleanic French property taken from the church and re-assigned. 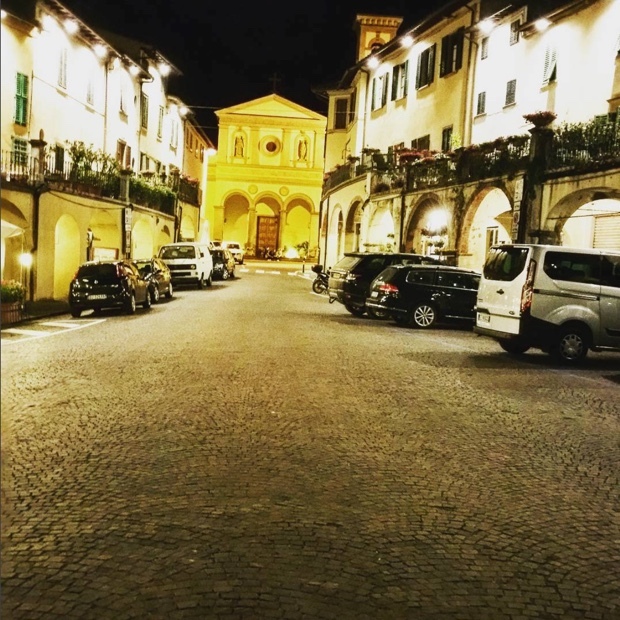 Like many properties in Chianti Classico the 180 hectare estate was originally a church, in Lornano’s case a privilege of Pope Innocent III who was entrusted with the administration of other neighbouring churches and adjacent agricultural lands. 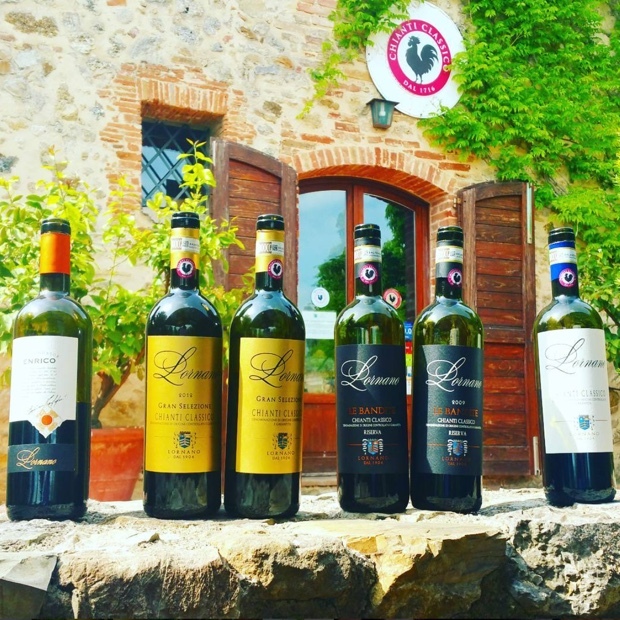 The Taddei family-owned Lornano is located on the south west hills of Castellina in Chianti and Monteriggioni, five kilometres from Siena. Nicolò Pozzoli’s great grandfather bought Lornano in 1904 after making a fortune in matches followed by owning a glass factory in Empoli. This from Nicolò’s mother’s side of the family and it was aunt Katerina who ran the winery, now in the hands of Pozzoli. 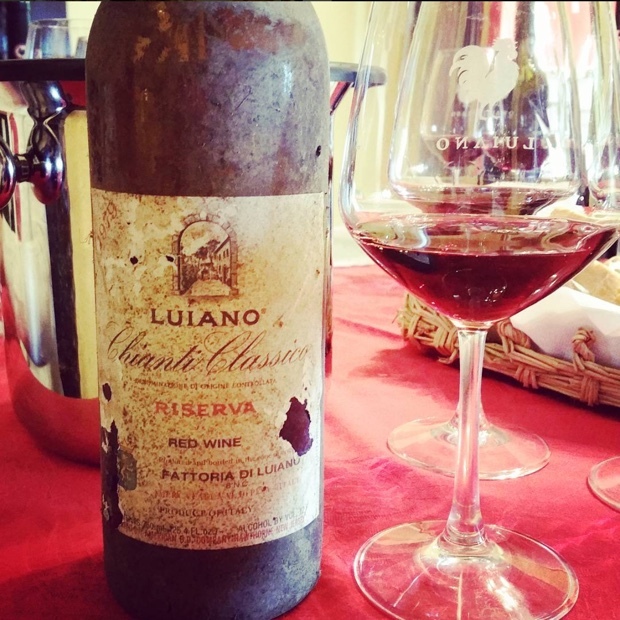 In 1998 they re-planted six hectares and in 2013, replaced seven hectares of Chianti Classico on the upper hill. Today the team is led by General Director Pozzoli, Agronomist Silvio Campatelli and Enologists Franco and Matteo Bernabei. They are represented in Ontario by Frontier Wine Merchants. Located north of Siena in Castellina in Chianti with Monteriggioni rising majestically above the estate, Villa Trasqua is built around the ancient and exceptional vineyard known as Nerento. The estate dates back to 1965 and cultivates its 120 hectares and 10 vineyards in the oldest part of Castellina in Chianti. Trasqua is owned by Swiss brothers Sven and Alan Hulsbergen. Organically farmed vines and the gravity fed winery built on several levels are overseen by oenologist Franco Bernabei and Director Armand Metalla. The estate is represented in Ontario by Frontier Wine Merchants. 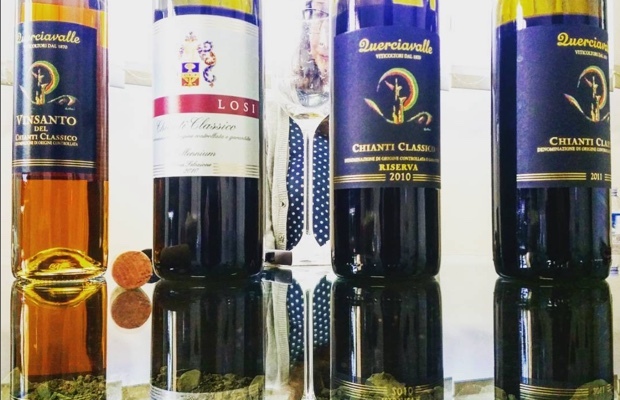 If any Chianti Classico estate speaks of family values, tradition and a deeply profound, contiguous lineage it is Losi Querciavalle. 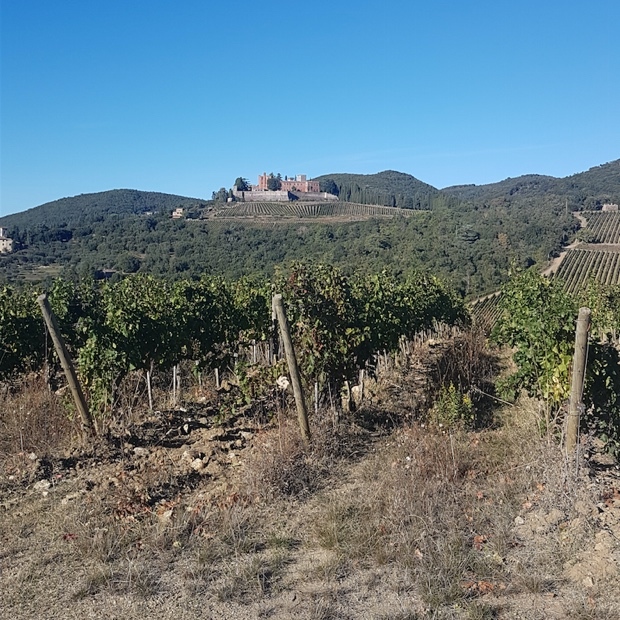 Located a stone’s throw across a few valleys southeast towards Siena in the Comune di Castelnuovo Berardenga, the Losi family are the custodians of the purest Albarese soils in the hills of Pontignano. 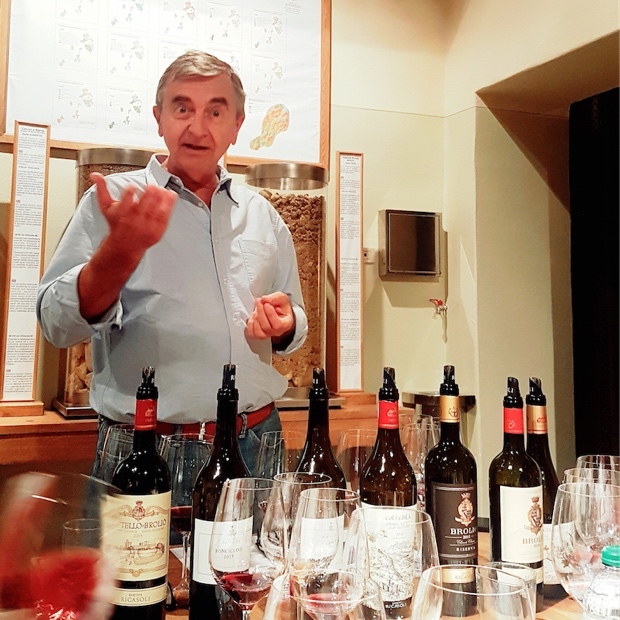 The Albarese here is so pronounced and so defined from plot to plot and vine to vine that Pietro Losi is able to distinguish and differentiate specific vines for the purpose of choosing identified bunches of grapes for each of his wines. Pietro and daughter Valeria take the torch from Cavaliere Tranquillo Losi, mezzadro (cropper) and a man who pioneered farming and winemaking methods to make wines that purely and clearly define the region’s Chianti Classico. 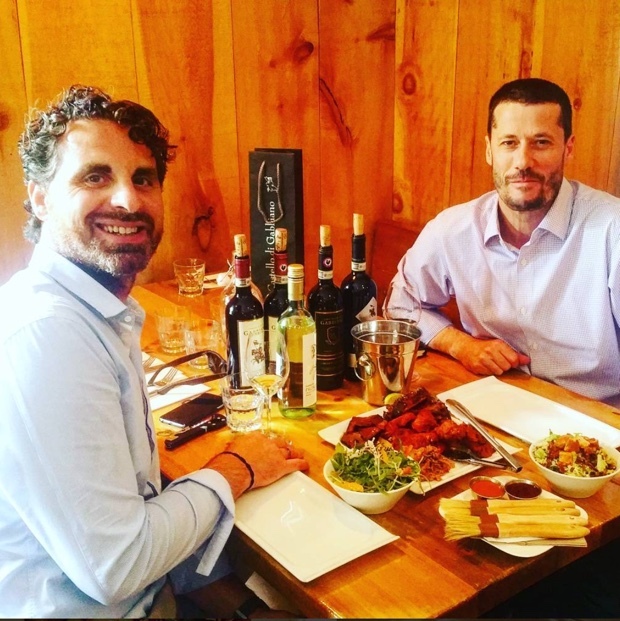 Tranquillo’s transference of indispensable Chianti Classico information came from his father Emilio Losi and from Brunello of Montalcino’s Tancredi Biondi Santi. Pietro continues the work of his forefathers, along with Valeria and brother Riccardo. The Querciavalle farm, acquired in 1954 with the establishment of the company, covers 35 hectares of vineyards while Pontignanello farm, acquired in 1998, bordering on the Querciavalle farm, covers 15 hectares. The estate is represented in Ontario by Natural Vines. 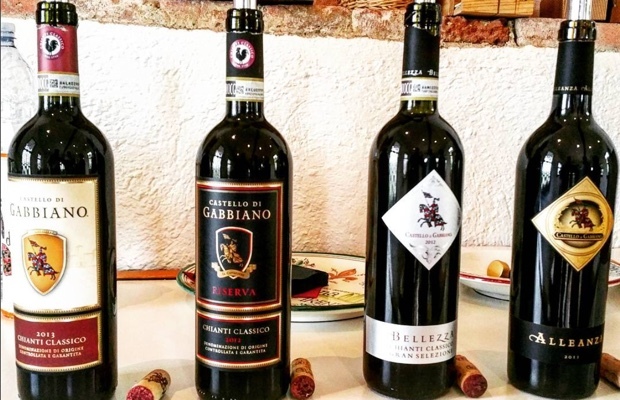 The history of Chianti Classico, Tuscany and for that matter, Italian wine can’t be discussed or put into perspective without mention of Barone Ricasoli. That name has been linked to wine since 1141, when Brolio Castle passed into the hands of the Ricasoli family. The first 700 years of Tuscany’s most famous castle and the family aside, it is the work of Baron Bettino Ricasoli, Prime Minister of Italy, researcher, innovator and first marketing expert for the regions wines. 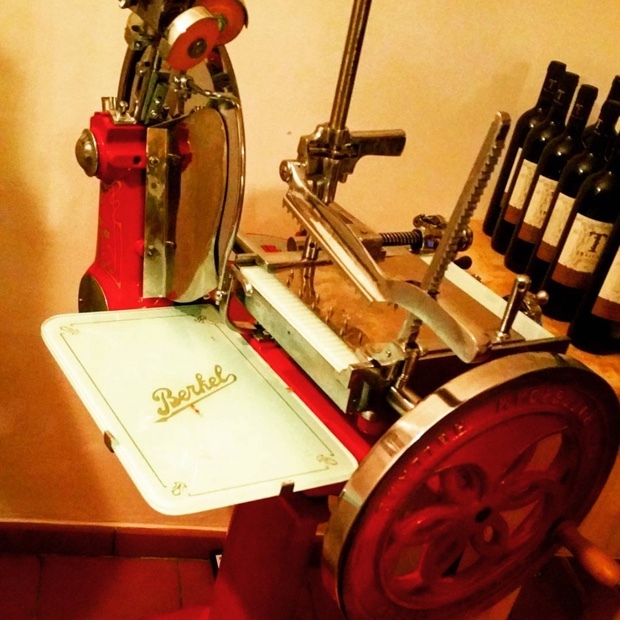 Bettino is credited with having invented the Chianti formula in 1872. When I visited the Ricasoli family crypt in May I was struck by the fact that the Iron Baron passed away on my wife’s birthday. Then shivers travelled down my spine when I noticed a second Bettino Ricasoli shared a birthday with me. Francesco Ricasoli, 32nd Baron of Brolio has been at the helm of the castle and the family business since 1993. In the past 20 years he has overseen the re-planting of vineyards, isolated exceptional soils, plots and exposures. 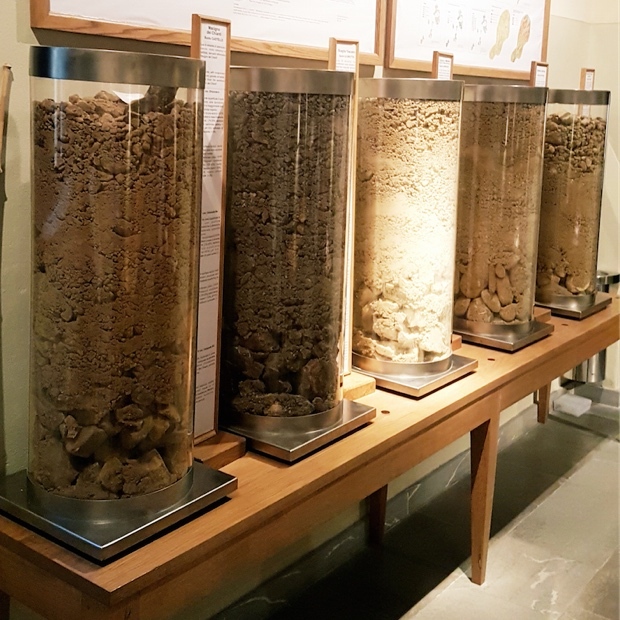 The five types of soils found on the estate; sandstone, argilliti, montemorello, pliocene and fluvial deposits all play major rolls on vineyard demarcations and which blocks are used for which wines. This research with nearly 1000 years of experience in the current hands of Francesco Ricasoli has transformed an historic estate into a new golden age as one of Chianti Classico’s most important producers. 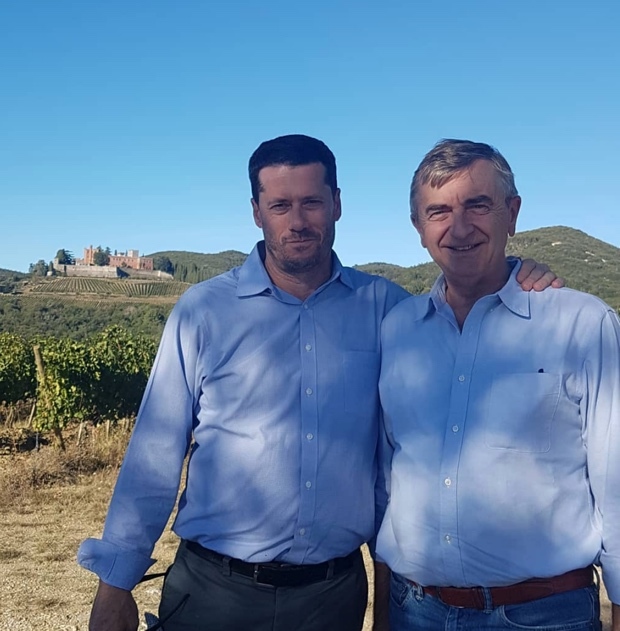 Massimiliano Biagi is now head of winemaking and Commercial Director Stefano Capurso is responsible for bringing Ricasoli’s exceptional wines to the world. Churchill Cellars is the Ontario Agent. 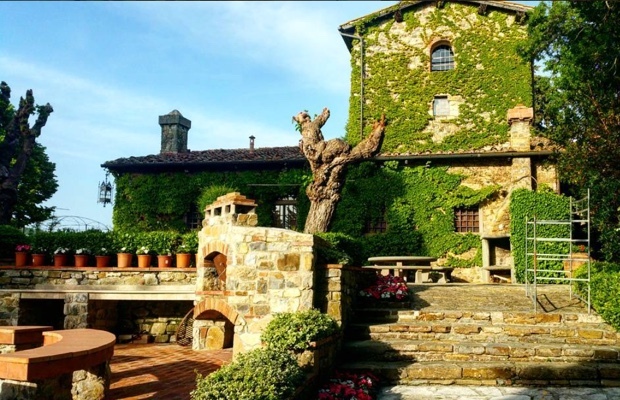 Frank and Judy Grace purchased the vineyards in the mid 1990’s and restored an abandoned 19th century ruin into what is now the cantina of il Molino di Grace, named for the centuries-old historic water-mill. The first vintage out of the new winery was in 1999. MdG became a certified organic winery in 2013, something they and indeed the entire 20 viticultural Panzano-in-Chianti producers are extremely proud of, all together as one. It took 20 years to get this way, with no spraying and even the workers who work the roads will cut, but never spray. Tim Grace runs Il Molino di Grace along with Director Iacopo Morganti. Their consulting oenologist is none other than Franco Bernabei. To say that Il Molino di Grace is an authentic producer of terroir-driven Chianti Classico would be an understatement. 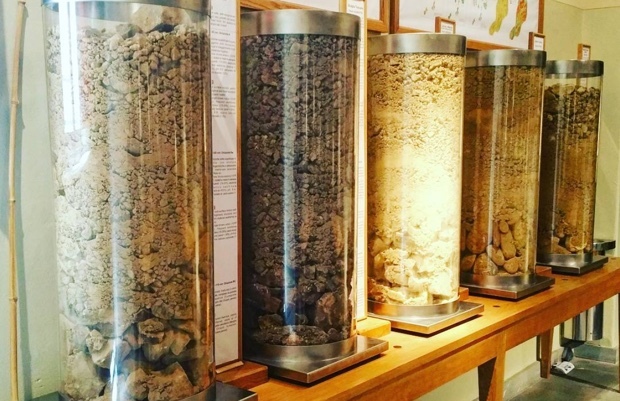 Their vineyards are set upon some of the finest Galèstro soil in all of Chianti Classico. The permeations and permutations from that soil have separated this estate from so many others with a portfolio of wines constructed with power, finesse and yes, grace. The approach is through a very careful selection in the vineyard, stems removed and the thickest skinned sangiovese selected for Riserva. The avoidance of green berries is exercised with extreme prejudice, they do no crushing and only work with gravity fed juice followed by the gentlest fermentation. The Ontario agent is Nokhrin wines. 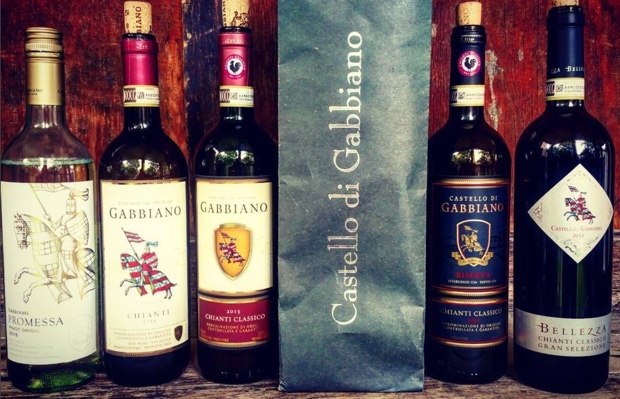 Castello di Gabbiano was built in the 12th century, just south of Florence in the heart of the Chianti Classico region. The estate has been protecting its estate-grown grapes since 1124. 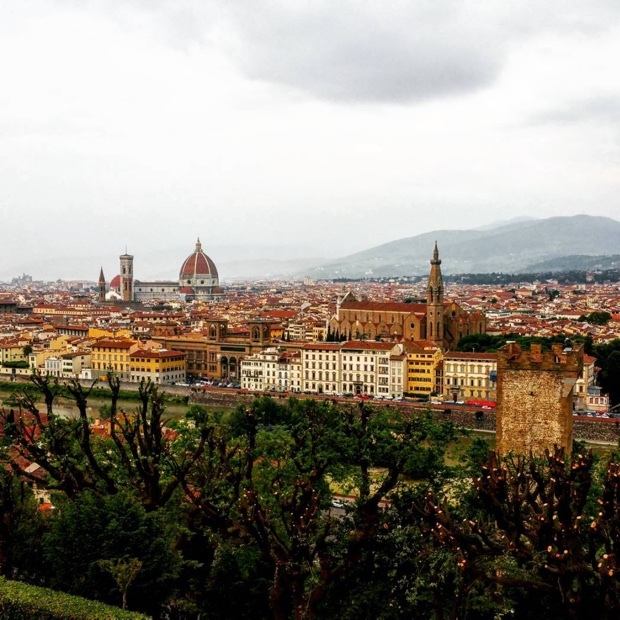 The castle remained in the possession of the Florentine banking family Bardi until the early part of the 15th century when it passed to the Soderini family, one of the most politically influential families in Florence. It was the Soderini who were responsible for the conversion of the turreted manor house of Gabbiano in Fattoria, already completed by the late 15th century. Today the 147 hectare estate is in the hands of Treasury Wine Estates, one of the most progressive wine companies in the world. 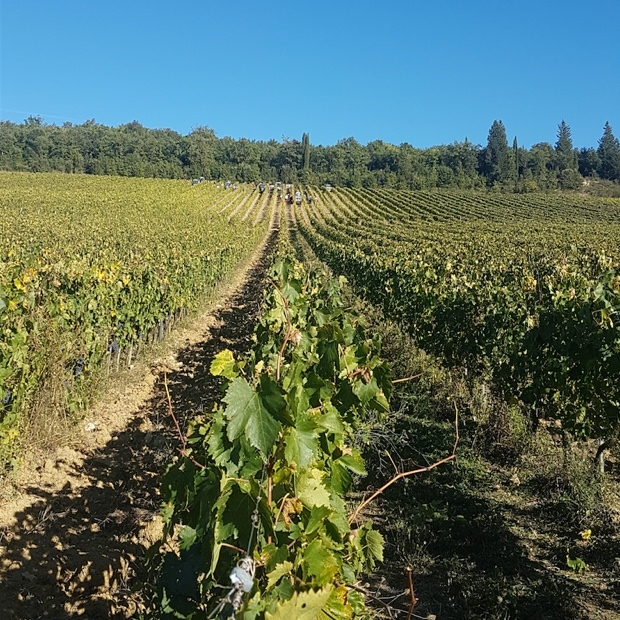 The vineyards are divided up into DOCG Chianti Classico (109 hectares), IGT (35) and Vin Santo. 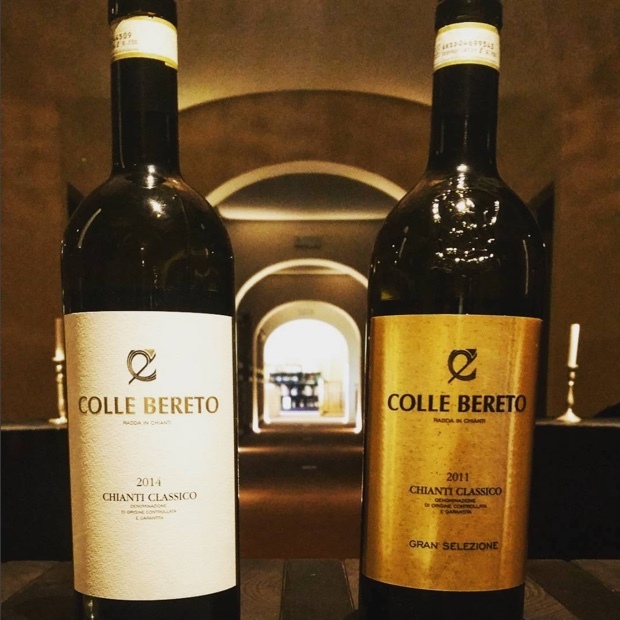 Winemaker Federico Cerelli has dedicated the best blocks of exceptional aspect and exposure upon the finest clay and limestone rock-filled soils for Gabbiano’s most important cuvées. 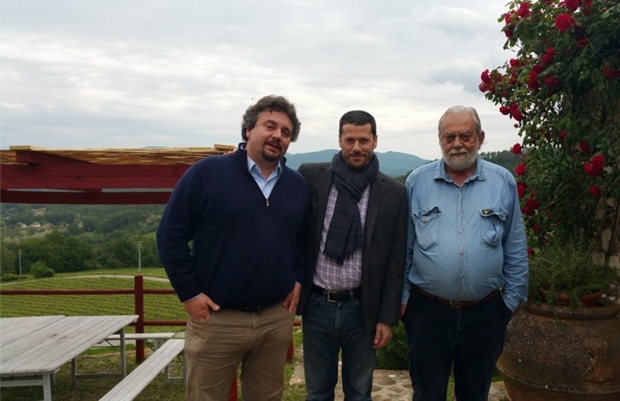 Cerelli pays painful attention to both his agronomy and his winemaking. He is constantly analyzing the soils, carefully selecting the choice of rootstocks and clones, as well as pruning back in a careful, skillful handling of the vines. In the winery and in the cellars he exercises the balanced epitome of melding a natural approach to traditional methods and technical innovation to both large and small productions.